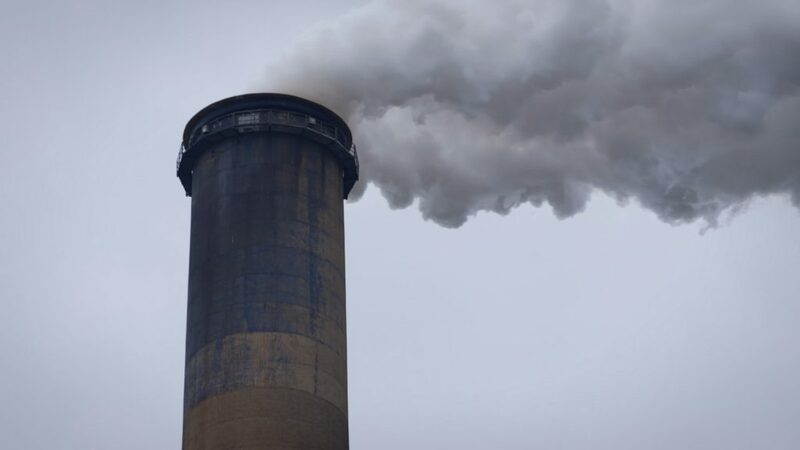 A still from the FRONTLINE documentary, "War on the EPA." Due in large part to human activity, the global climate is changing more rapidly than at any other point in modern history — and without a dramatic upscaling of efforts to prevent and address that change, both the health of U.S. citizens and that of the U.S. economy will suffer “substantial damages,” according to a federal National Climate Assessment released just after Thanksgiving last week. The Congressionally mandated report was developed by the U.S. Global Change Research Program, which involves 13 participating federal agencies. Its warnings about the increasingly dire impacts of climate change and the need to move quickly to address it echoed those in a more globally-focused report released by the Intergovernmental Panel on Climate Change (IPCC), the UN’s panel for evaluating climate change science, in October. 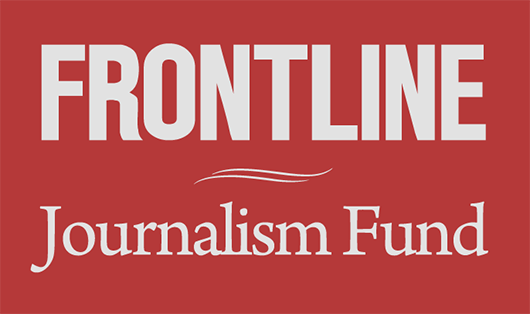 FRONTLINE has been reporting on the threat of climate change for years, and across platforms. Learn more about the science and politics of climate change in four of our most recent projects on the subject: a broadcast documentary on the forces shaping America’s climate policies; an interactive, multimedia film about an island nation threatened by rising seas; a 360-degree documentary on Greenland’s melting glaciers; and a text investigation involving efforts to influence climate change education. Since President Donald Trump took office, the Environmental Protection Agency (EPA) has sought to delay or roll back environmental regulations involving everything from coal-fired and natural-gas power plants, to oil and gas wells, to landfills and vehicle emissions. This documentary examines how combatting perceived federal overreach by the EPA became a popular conservative cause, and how now-former EPA head Scott Pruitt went from fighting the agency to running it. The film also unpacks the events that led up to the Trump administration’s withdrawal from the Paris climate agreement. What is it like to grow up in a place that’s going away? In this interactive documentary from FRONTLINE and The GroundTruth Project, meet Julia, Izerman and Wilmer — three children living in the Marshall Islands who are grappling with the possibility of seeing their low-lying homeland disappear due to rising sea levels. For centuries, the enormous ice sheet covering the Arctic island of Greenland has been relatively stable. But over the past 15 years, Greenland’s glaciers have been melting much faster than expected. Why — and what does it mean for the rest of the world? Follow a team of NASA scientists as they try to find out, in this 360-degree documentary from FRONTLINE, NOVA, Emblematic Group, X-Rez Studio and Realtra. 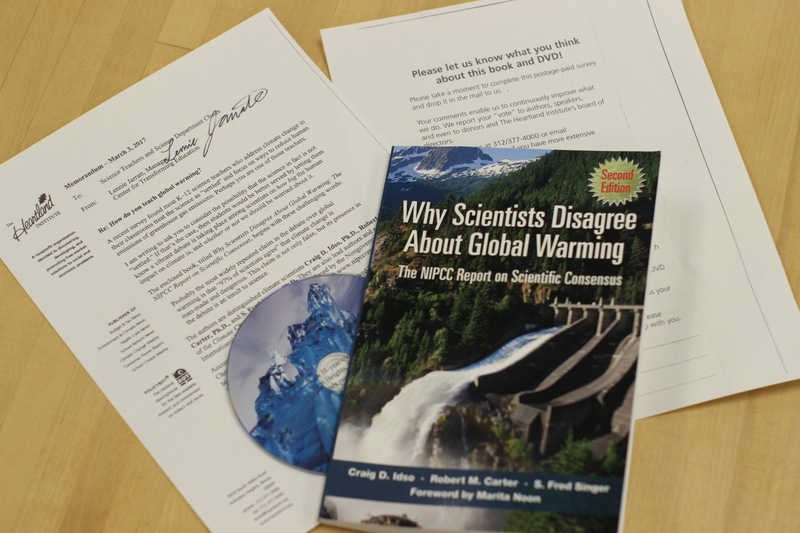 In 2017, FRONTLINE and The GroundTruth Project broke the story that the Heartland Institute, a libertarian think tank that rejects the scientific consensus on climate change, was seeking to influence some 200,000 K-12 public school teachers by mailing them textbooks, DVDs, and other materials rejecting the human role in climate change and arguing instead that rising temperatures have been caused primarily by natural phenomena. Learn about the group’s effort — and the responses and reactions it spurred – in a series of stories by reporter Katie Worth.